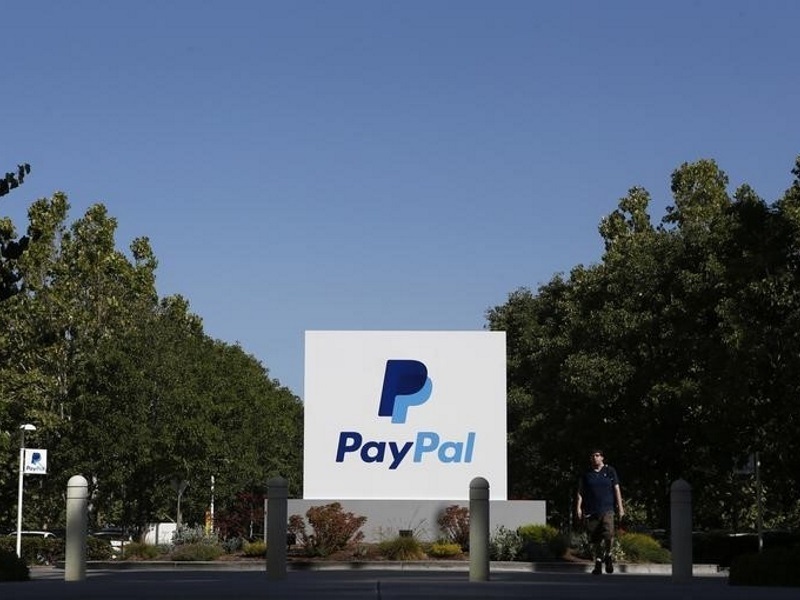 Payment processor PayPal Holdings Inc, spun off from eBay Inc reported quarterly revenue slightly below analysts’ expectations as a strong dollar hurt its transaction volumes in China and Europe. PayPal’s third-quarter revenue rose about 14 percent to $2.26 billion (roughly Rs. 14,736 crores), nearly half of which came from markets outside the United States. Excluding the impact of a strong dollar, revenue rose 19 percent, but missed the average analyst estimate of $2.27 billion (roughly Rs. 14,801 crores), according to Thomson Reuters I/B/E/S. PayPal has also been facing fierce competition from payment processing startups such as Stripe Inc and Square Inc as well as Apple Inc’s Apple Pay in a market it helped create. Square, headed by Twitter Inc Chief Executive Jack Dorsey, filed for an IPO this month. Active accounts increased 10 percent to 173 million, while total payment volume rose 20 percent to $69.74 billion (roughly Rs. 4,54,729 crores). The company’s mobile transactions rose 38 percent to 345 million. PayPal’s net income increased 28.6 percent to $301 million (roughly Rs. 1,962 crores), or 25 cents per share.